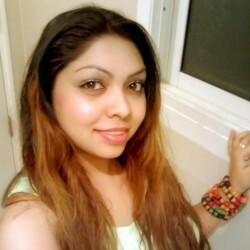 @bangkok_chanlin is a 36 year old Bisexual Female from Bangkok, Bangkok, Thailand. She	is looking for Friendship and Chat. 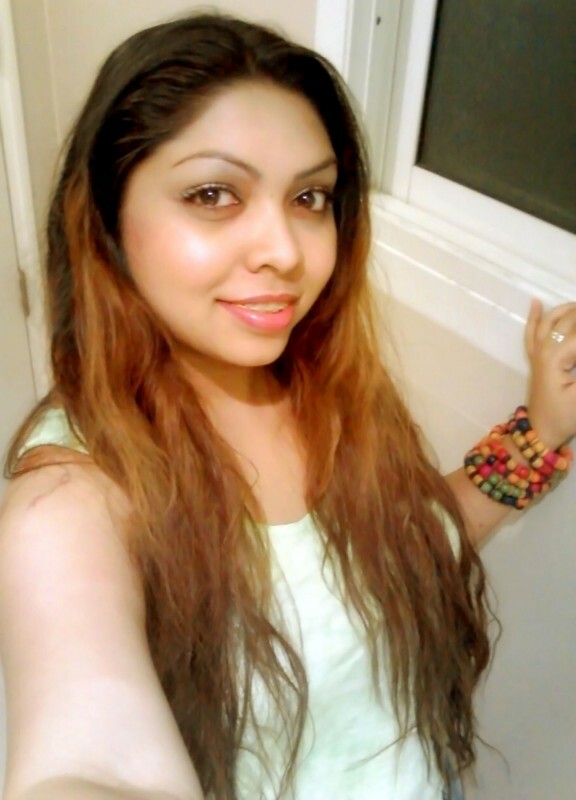 Am a fun loving person who loves to make friends and chat with..